Established in 2018, Boost Social has in the UK, USA, and Ireland. 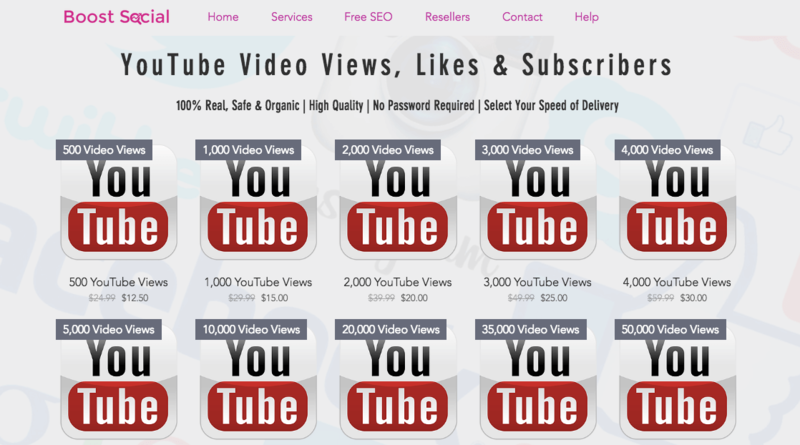 The company offers services for YouTube, Facebook, Instagram, and other social networks. They are popular for using organic, safe, and secure methods to deliver high-quality engagements. Their website is easy to use and the ordering process is straightforward, with payments done via PayPal. 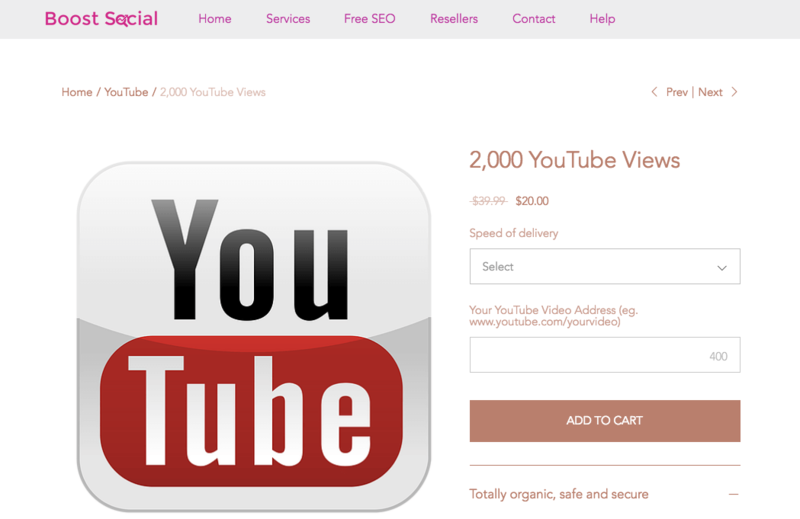 The only customization option they have for their YouTube services is the speed of delivery of orders, with options of 72 hours, 14 days, or over 30 days. You can get in touch with the company through their live chat and contact form. 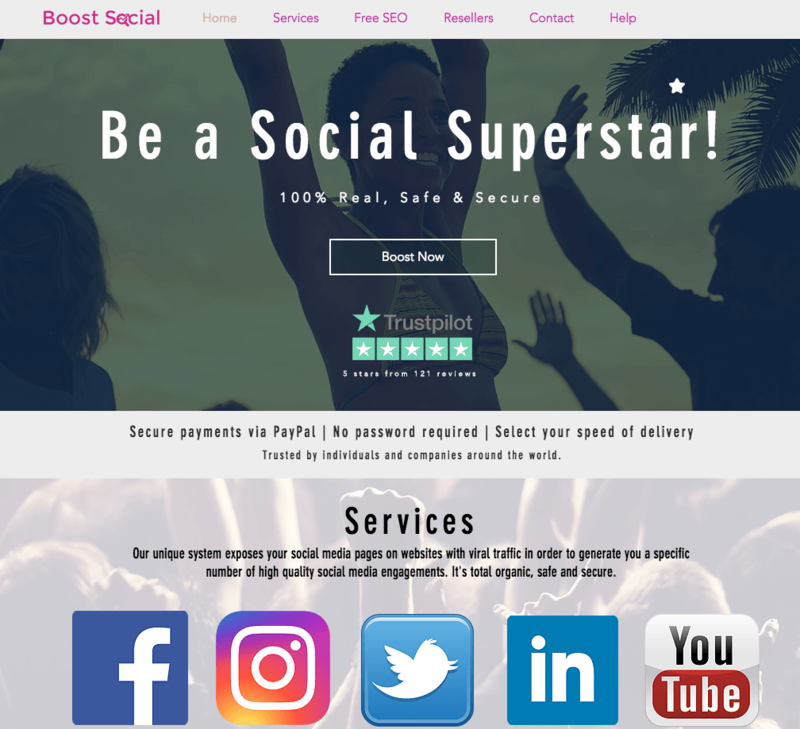 Boost Social packages come with a seven-day refund policy, which covers product not-as described and non-delivery of service. Refunds aren’t available after order completion. The company also offers a 30-day replacement guarantee. They will be monitoring your account within the coverage period and replacing any drops automatically. We think Boost Social is a trustworthy YouTube views provider, having the standard customer protection policies in place and a responsive customer support team. Although their refund policy is limited and could be better, we still think they are a credible company that could meet your social media engagement needs. What’s your experience with Boost Social? Submit a review below.